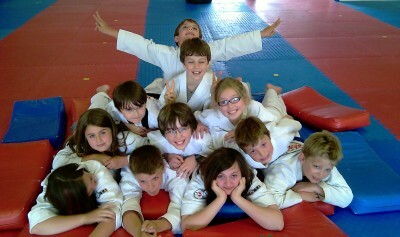 Each year in May, all USTA Martial Arts students participate in our tournament festival. 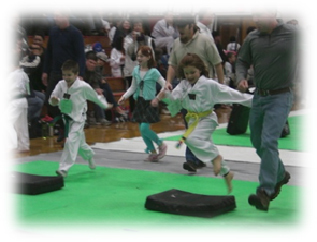 This is a celebration of the USTA Martial Arts family, and is a fun-filled event. 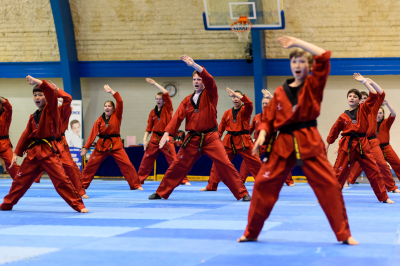 The students are able to display their form and sparring prowess, in a setting that emphasizes their strengths and success, and develops a sense of family and camaraderie. 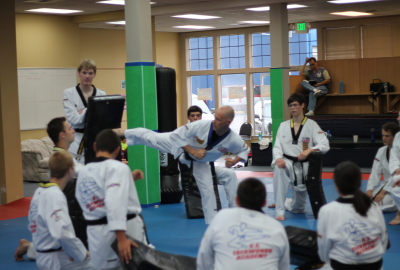 In addition, there are many spectator and student activities, prizes, and also taekwondo demonstrations throughout the entire day. This is one event you don't want to miss! 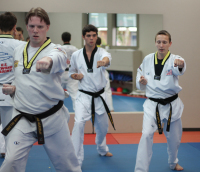 Once a USTA student has reached their black belt and is 15+ years old, they are eligible to enter the USTA Instructor Program. 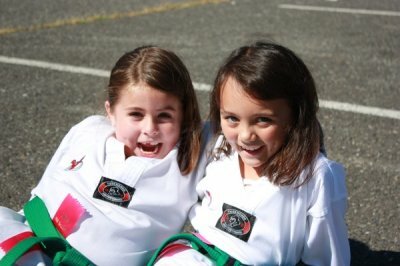 This program provides advanced training for their own techniques, as well as teaching leadership skills and human education methodology and interactions that will enable them to be successful in whatever career path they choose in life.